Over the last three months, 36 740 bonds were registered at the Deeds Office, totalling an amount of R38 844 981. Data from all the major banking institutions reveal that the average bond amount granted during this period was around R1.11 million, slightly up from the R1.033 million seen in the second quarter of the year. During the third quarter of this year, approximately 52 335 bonds were cancelled. Of the 52 011 homes purchased between July and September, 6 562 were first-time registrations with the remaining 45 449 repeat sales. 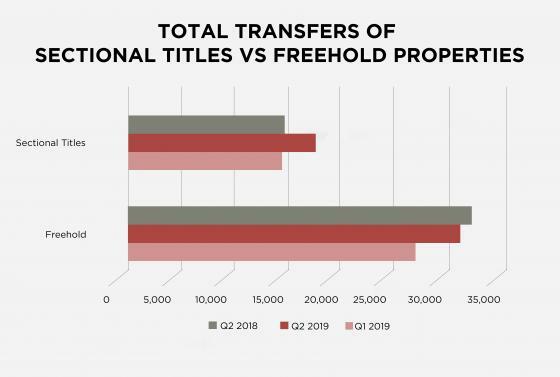 According to Adrian Goslett, Regional Director and CEO of RE/MAX of Southern Africa, while the average price of a sectional title home has increased by 4% this year, the average price of a freehold has remained stagnant. 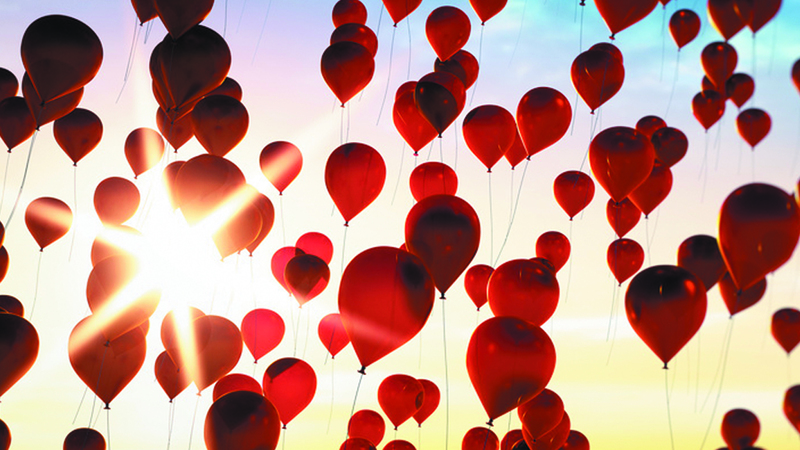 Statistics from Lightstone, a property information and statistic provider, reveal that currently, the national median price of a freehold property is at R1 087 684, with the national median price of a sectional title unit closing the gap at R954 662. The deceleration in freehold house price growth can be attributed to poor economic growth, continued political uncertainty and subdued business and consumer confidence. Due to the high demand for sectional title units and the current lack of inventory, these types of properties have been less affected by the surrounding economic conditions. So far, this year, 87 935 freehold properties and 45 438 sectional title homes have been sold countrywide. The supply of inventory to the market will continue to remain constrained with building activity subdued, which should aid property pricing to some degree. Stats SA data shows that from January this year up until July, only 22 900 residential homes were built. During what many consider to be the peak of the property boom in 2007, nearly double the number of homes were constructed during the same period. While general building activity has slowed, by category, there has been a marked increase in the construction of flats and townhouses, as well as small houses measuring less than 80m2. Conversely, the construction of large homes has halved from 2016. During the third quarter, the South African Reserve Bank cut the interest rates by 25 basis in July and left them unchanged in September. With inflation currently within the target band and economic growth stunted, Goslett says that it is highly likely that the Reserve Bank will cut the rates again before the end of the year. Ideally, homeowners should use the rate cuts as an opportunity to pay additional funds into their bond, reducing both the interest paid and term of the bond. Homes price at R400 000 and below continue to outsell all other price brackets. 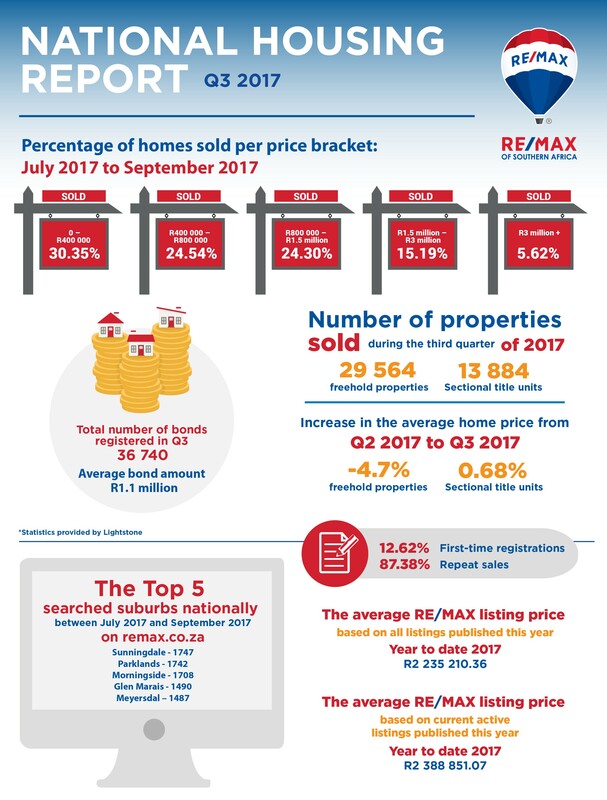 Around 30.35% of homes sold in South Africa between July and September 2017 fall within this price range. “I have little doubt that the affordable housing market will continue to outshine the other pricing categories in the market given the vast majority of the population fall into this sector of the market,” says Goslett. 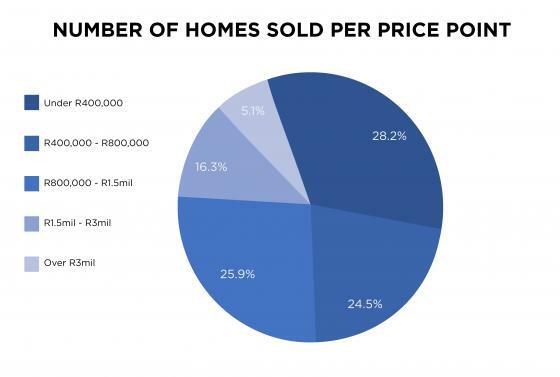 Approximately 24.54% of homes sold within the last three months of this year were priced between R400 000 and R800 000, while those priced between R800 000 and R1.5 million made up 24.30% of the country’s home sales during the same period. Homes priced from R1.5 million to R3 million represented a 15.19% share of the market, while properties priced over R3 million, accounted for just 5.62%.